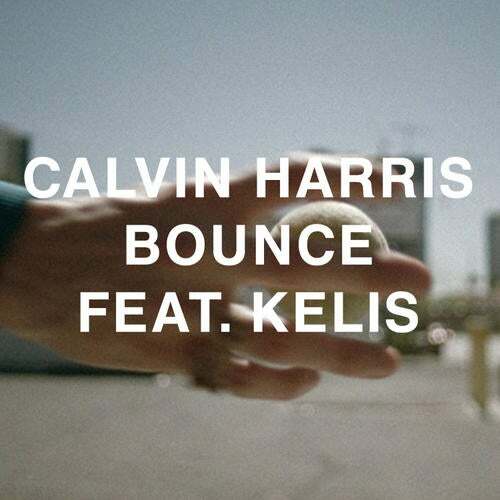 Bounce is an electro house anthem in the making. With its cheeky, teasing beat it leads into a huge uplifting chorus with Kelis's husky vocals that explodes massively. Ridiculously catchy, it is set to alight the dancefloors of clubs around the world. Remixes come courtesy of Michael Woods, DJ R3hab, Sandro Silva and Calvin himself and are just as exciting as the single itself.